Would you like to try My Digital Studio free for a month????? If so, check back tomorrow for details on how! 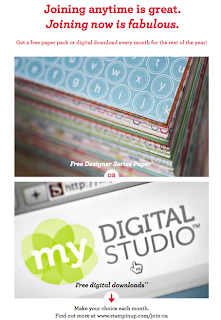 Make sure to head over and check out Stampin' Up's newest My Digital Studio Downloads! 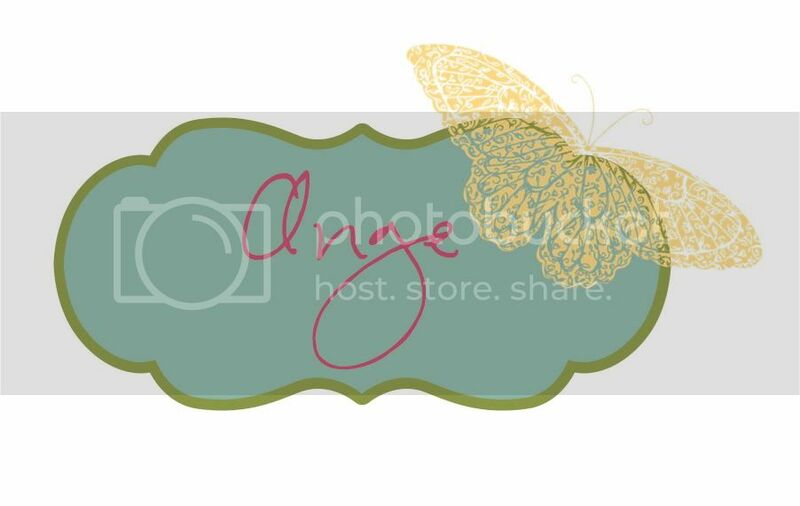 These are awesome, especially if you or someone you know is getting married soon! 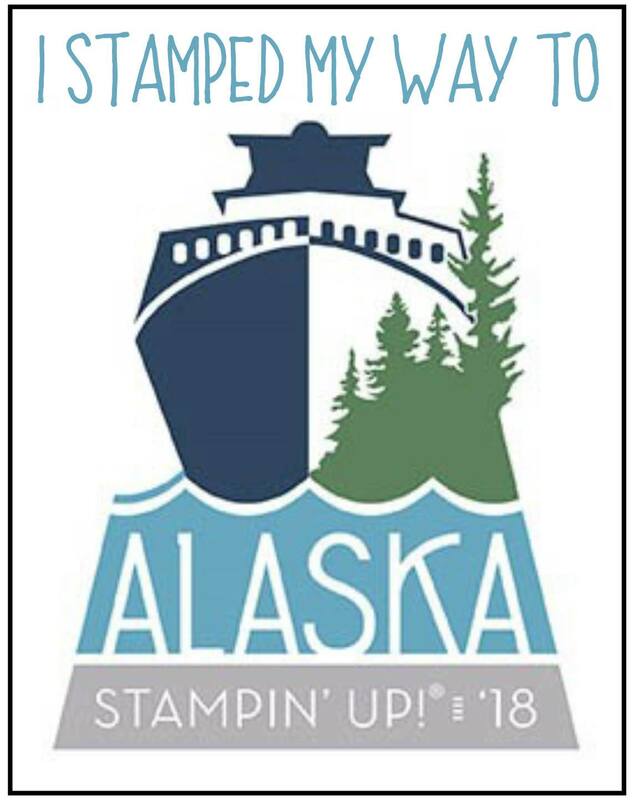 Remember, that digital downloads work just like any other Stampin' Up order... place $60+ during Sale-abration and earn yourself free stuff!!!!! 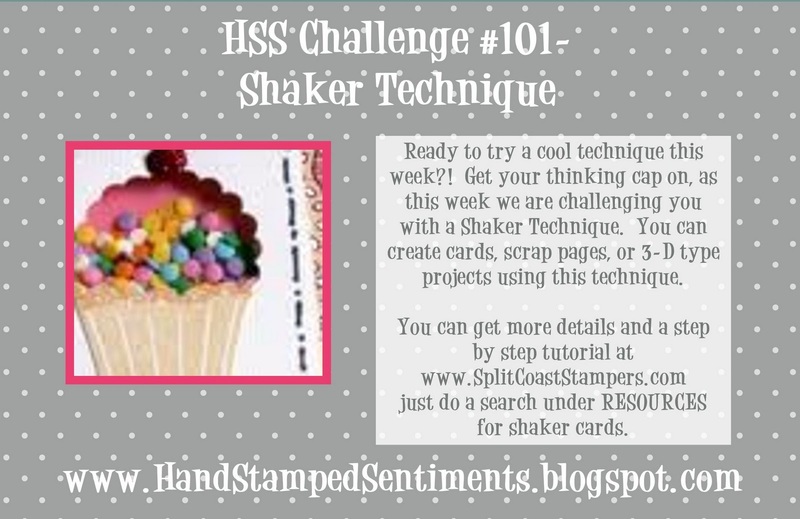 This week's Hand Stamped Sentiments challenge couldn't have had better timing! Make sure to come and check out the gorgeous samples created by the other Design Team members! 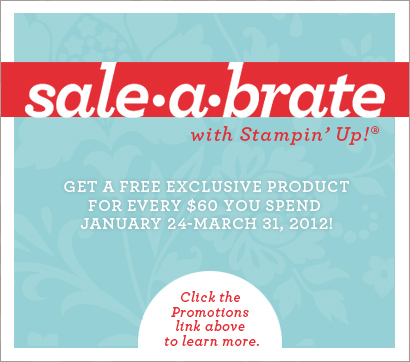 I really want to make something fabulous for two great friends of mine who are hosting Sale-abration Workshops for me! 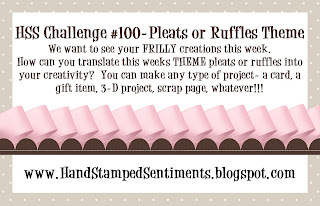 I decided to make them little framed presents for their craft rooms:) I had so much fun using all the gorgeous Sale-a-bration products out there as well as some great stuff from the new Occasions Mini:) There is also an old favourite in here too... Lovely Letters... what will I do when that one disappears???? 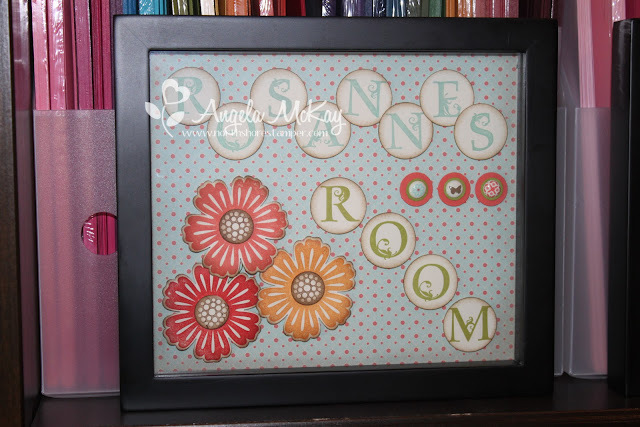 Do you want your own framed room decoration? 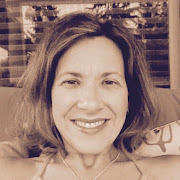 Call me and book your Sale-abration workshop! I've still got a few dates left in Feb and March! 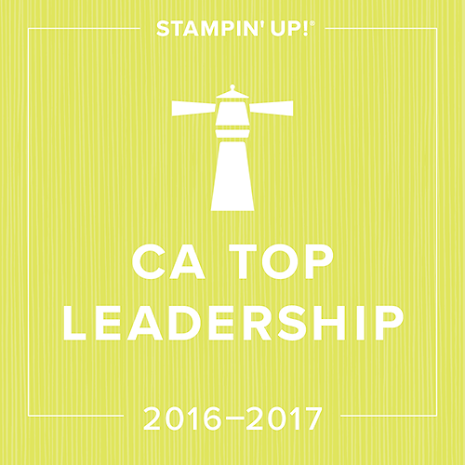 Don't miss your last chance to sign up! *Class attendees can choose to receive either the P.S. I Love You clear stamp set or the Hearts Collections Framelits Dies. You can choose to pay to add an item of $27+ value to your class cost and then add a Sale-abration selection for free too!!!! 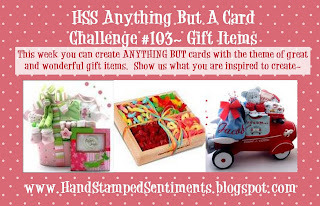 We will be making three cards with coordinating envelopes, and one 3-D item. Class is limited to 8 (3 spots left). RSVP by Saturday January 28th! Payment due when you sign up. 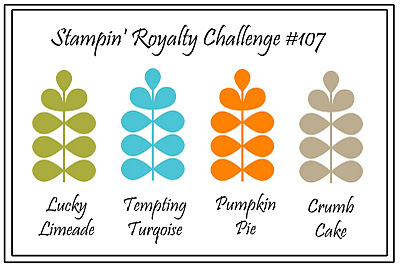 Make sure to come and check out the fabulous inspiration challenge this week over at the Stampin' Royalty blog! It is gorgeous! I had these amazing pictures that my students in my class took... we were working on creating focal points using colour. I thought that this would be a great way to showcase some of there amazing work! 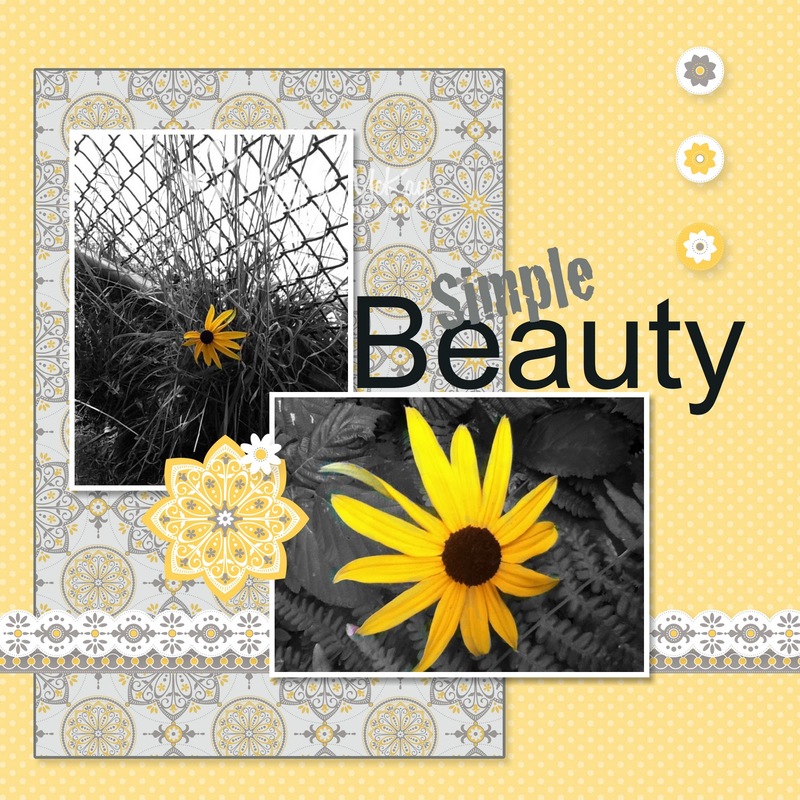 This was the "You're My Sunshine" digital download... can't remember when I purchased it, but the colours were perfect for this layout! Stampin' Up will give all new recruits who sign up during Sale-abration and free package of DSP or a free digital download for each month of 2012 that they remain active! 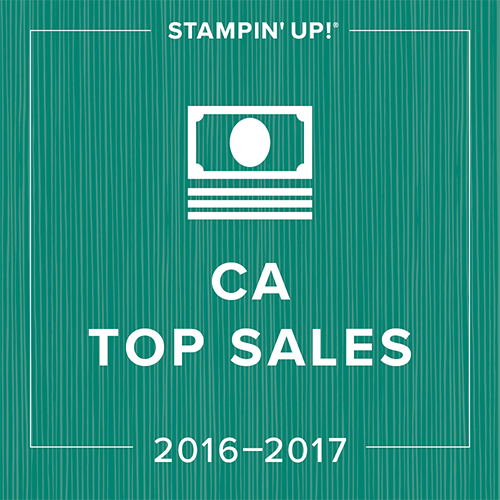 I've got a fabulous additional gift for anyone joining my West Coast Creators team during Sale-abration! Contact me for details! Do you just want to order some fabulous new products and earn free stuff for yourself??? Now is the time! Order over $60 and watch for a special something in the mail from me! This week's Hand Stamped Sentiments Challenge is an inspiration challenge... check out the beach!!!!! When I think of beaches, I'm stuck on our recent trip to Mexico for my sis-in-law's wedding. It was truly an AMAZING trip! 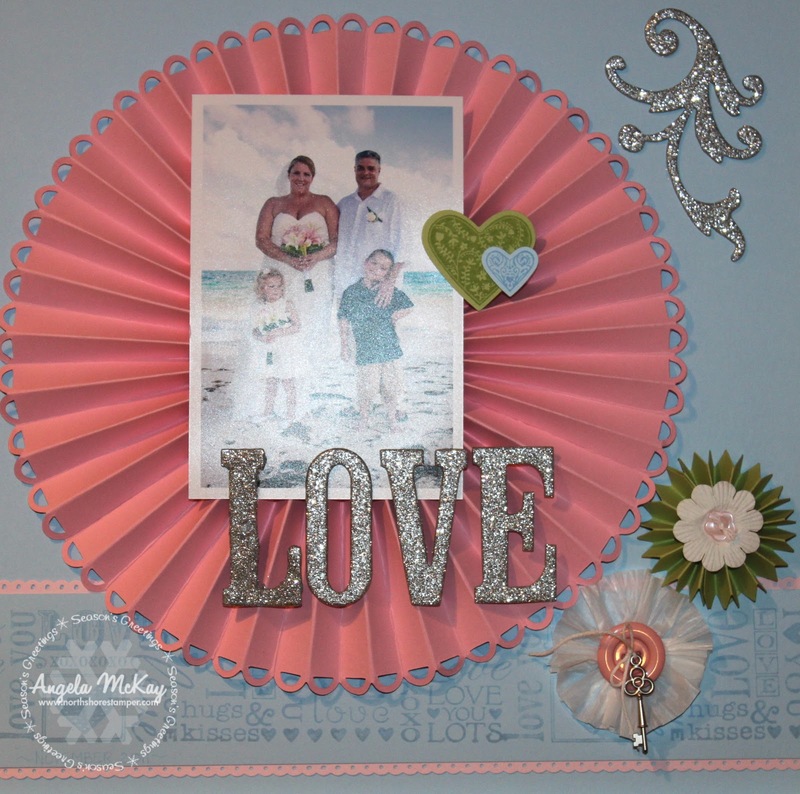 I especially love the pic of my hubby with his baby sis... too cute:) Make sure to come over and check out the samples from the other design team members... we can't wait to see what you come up with! It would be accurate to say that this is the first stamp set that I may have possibly over-used! 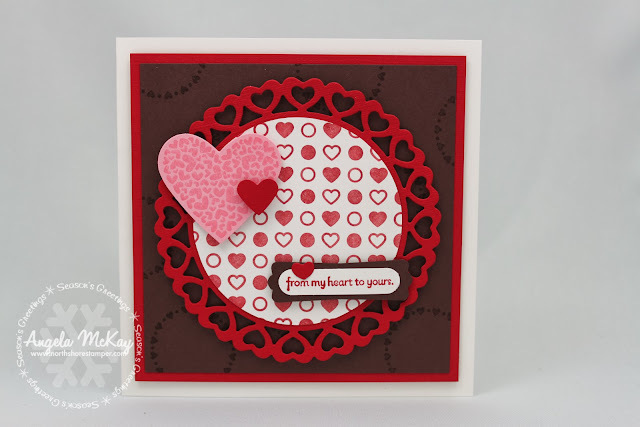 I couldn't resist trying out my new Framelits to make this heart shaped card... it was so much fun and I am ECSTATIC with the results. 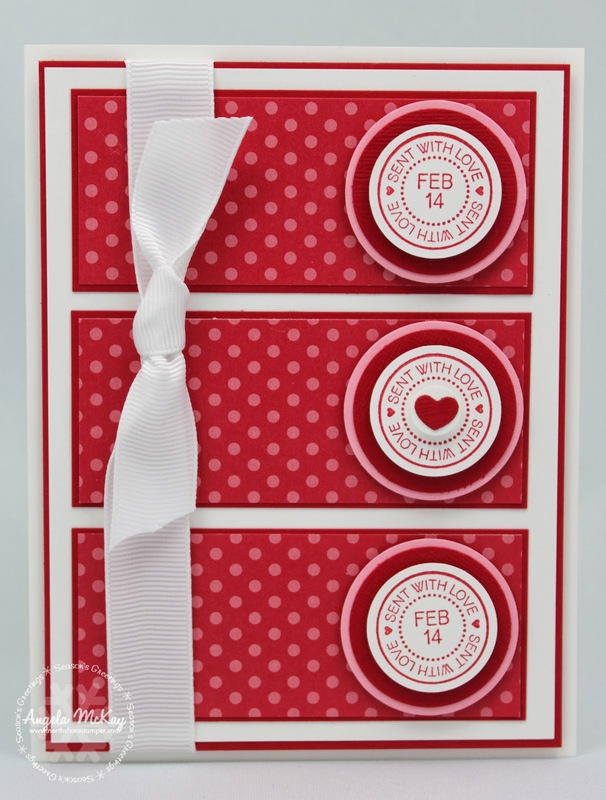 This would be one that would be sure to make a splash with your valentine! I know that I went a little overboard with the rhinestones, but I go through them at such an alarming rate that I seem to often end up with the strings that are attached together left over after using the other rhinestones. 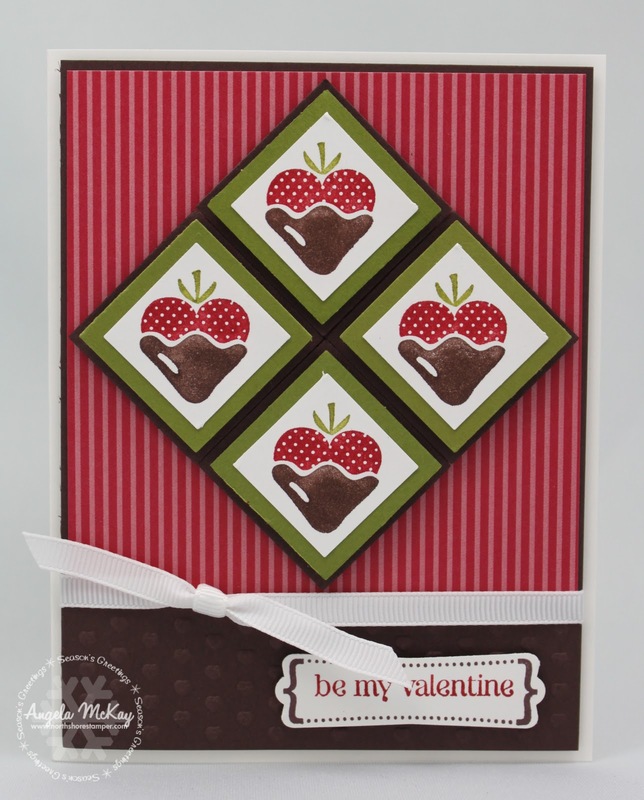 Sometimes less is more... and I was thrilled with the results of this Stampin' Royalty Challenge. How do you think it turned out???? Does it need more? Make sure to come and check out the gorgeous samples done by the other design team members, and remember to come and play with us! This week's Hand Stamped Sentiments Challenge is AWESOME! 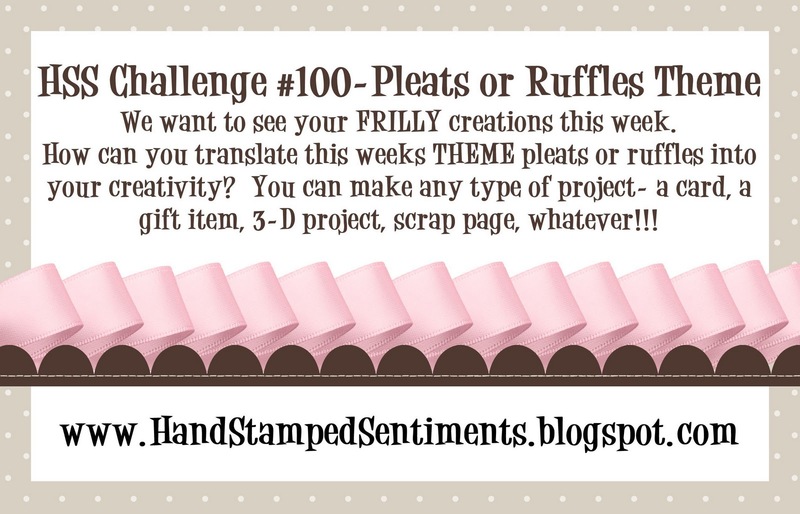 Get out those Shaker Frames and start creating! 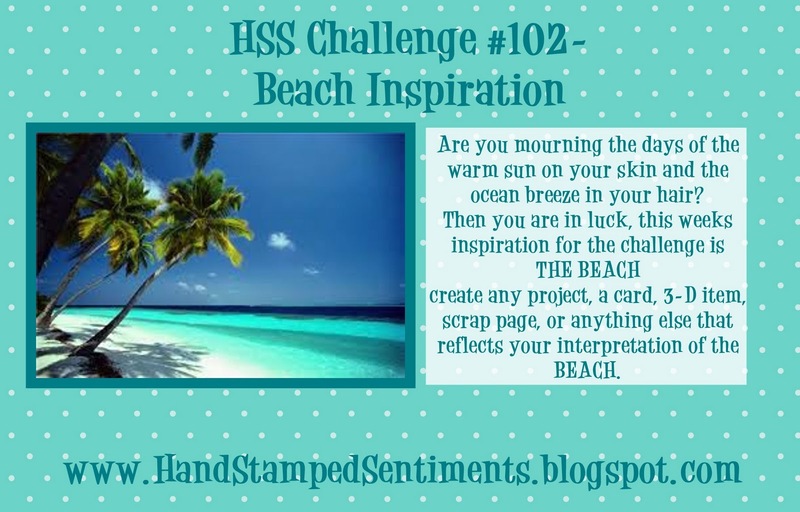 We can't wait to see what you come up with... make sure to check out the creations from the other design team members! Guess Where the Inspiration for This One Came From? Well, if you saw my Hand Stamped Sentiments Challenge post on Tuesday, this may look awfully familiar to you! I decided to use roughly the same layout but turn it into a Christmas page for my scrapbook club girls this month! They've requested some more Christmas pages:) We tend to do one page with one or two focal images and then a second page where you can put a few more shots:) I can't wait to share the rosette die with them...I even used it with my White Waffle Paper! 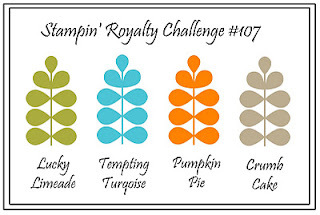 Stampin' Royalty Challenge #106~Recipe Challenge... Fabrics! This was a fun challenge... I got to play with my fabrics which I really don't seem to use enough of! I've got this gorgeous Spice Cake Designer Fabric that had yet to be touched! I love gluing the fabric down on cardstock and then running it through my Big Shot. In this case I used my Fancy Favour Box! The fabric works best when glued down with a glue stick to the cardstock. 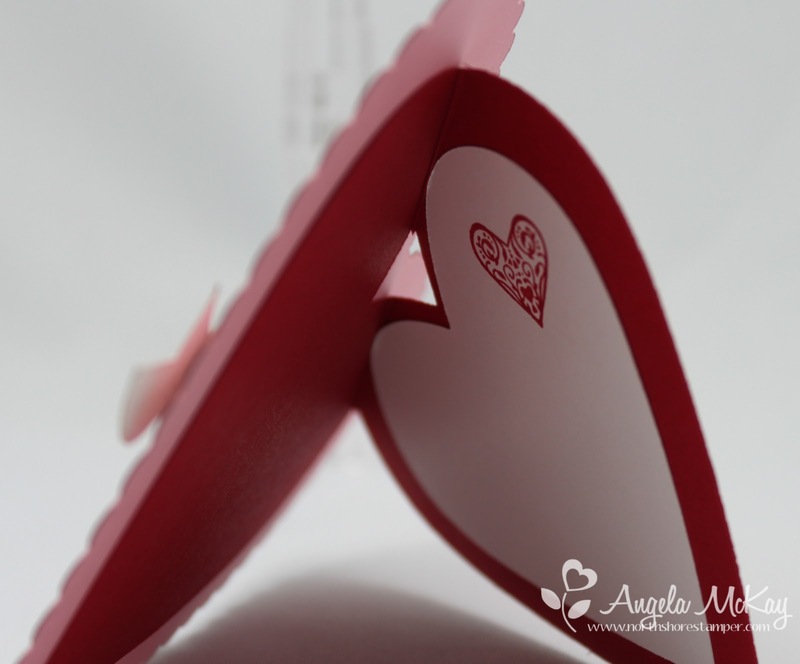 After I die cut it, it folds easily as the scoring shows perfectly on the cardstock side. I adhered the box together using my Crystal Effects for added support... as I do with the majority of my 3-D projects. Make sure to head on over to Stampin' Royalty to check out the other samples by the design team members and to share your creations with us! 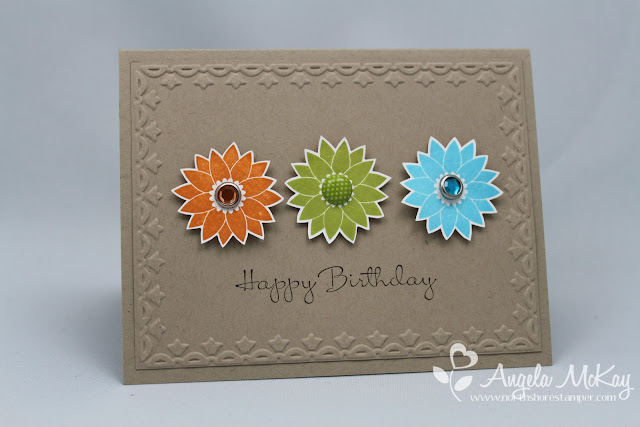 Make sure to head on over to Hand Stamped Sentiments to check out the gorgeous samples by the other design team members and make sure to come and share your creations with us! I Broke Away From Valentine's Day! When I was warming up yesterday (this is the time that I use to play before I start on the project that I actual have to work on:), I tried to keep it simple. I haven't been able to play with new Doily Sizzlet enough so I sat down and gave it a go... LOVE IT!!!!! 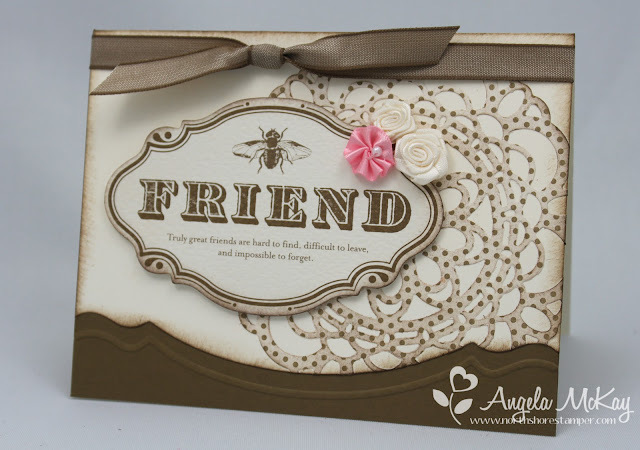 I couldn't find a sentiment for my card and then I remembered that I had the Beau Chateau Side Notes that coordinate with the DSP that I used on the Doily. It was the perfect accent piece... but it wasn't done yet. The card had too much Vanilla so I needed to break it up. I pulled out my Sizzix Edgelits and cut off a portion of the card... then I used the coordinating embossing folder to give an accent just below my vanilla cut line. 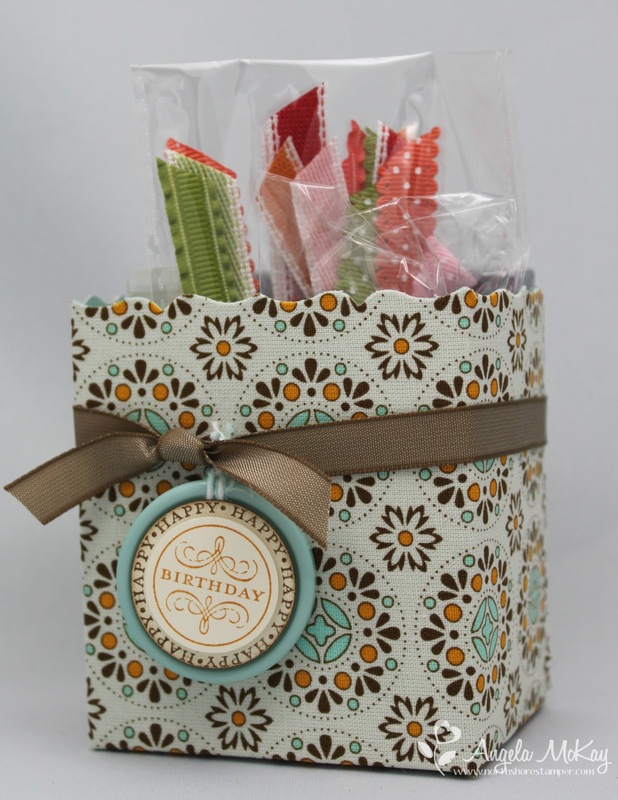 I love the way that all of these new Occasions Mini products work together! 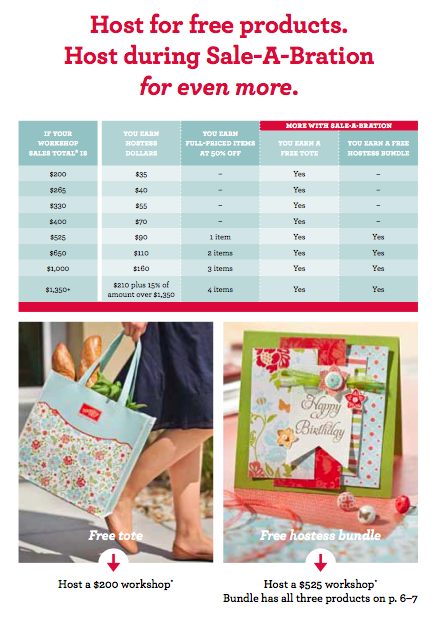 If you'd like to see these amazing products in person then don't forget to join me at my Occasions Mini/ Sale-a-bration Open House on January 21st! More details will follow this week, but make sure to RSVP so that I've got a make-n-take ready for you! Surprise, surprise... another Valentine's idea:) I was thinking that this would be a great little gift for my boys to take for their classmates for Valentine's Day... I know I'm running out of years for them to allow me to make these frilly things for them:) Now I just need some suggestions as to what types of treats would fit best in this? 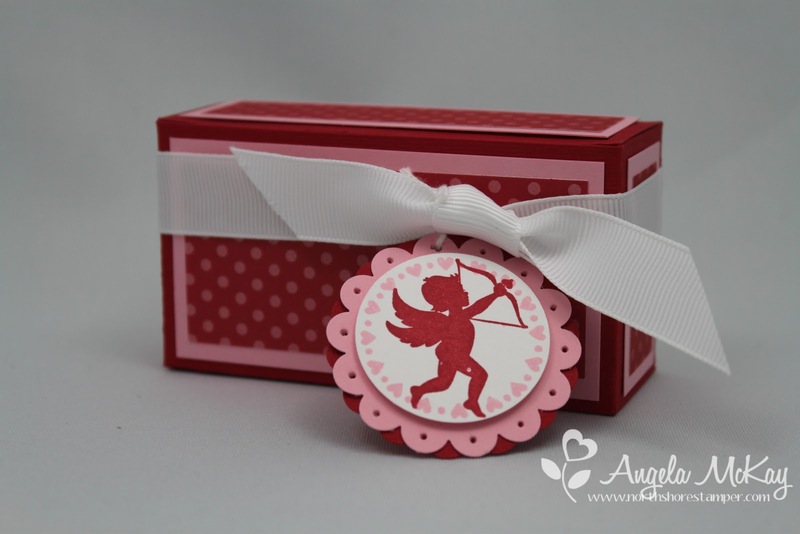 I seem to be obsessed with Valentine's cards lately... my Real Red and Pretty In Pink are getting a TON of use! This card was inspired by one that I'd seen in a card making magazine a few years ago:) Watch for many more "love" themed cards over the next few weeks:) If you haven't noticed, I'm in LOVE with the new, P.S. 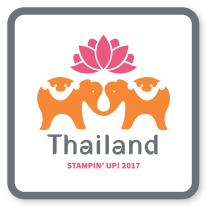 I Love You stamp set! Sorry... forgot to hit post! Here's the one with the rhinestone... don't you agree that is the final detail it needed? 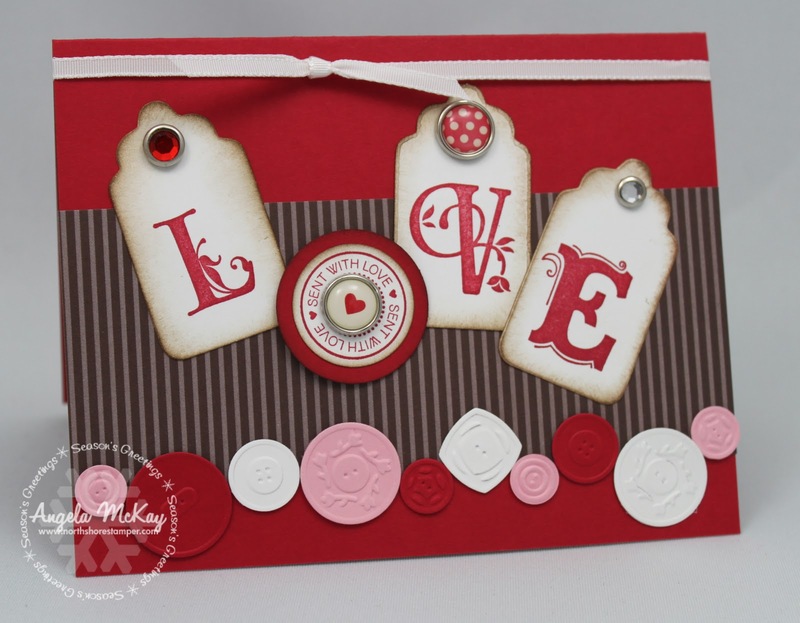 This was a card that I made the other day with the gorgeous new P.S. 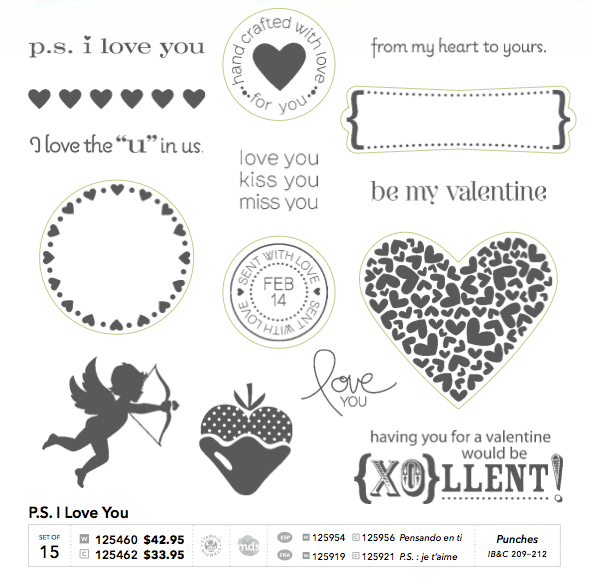 I Love You stamp set! I forgot to upload the second picture that I took with a little rhinestone on the top red heart. 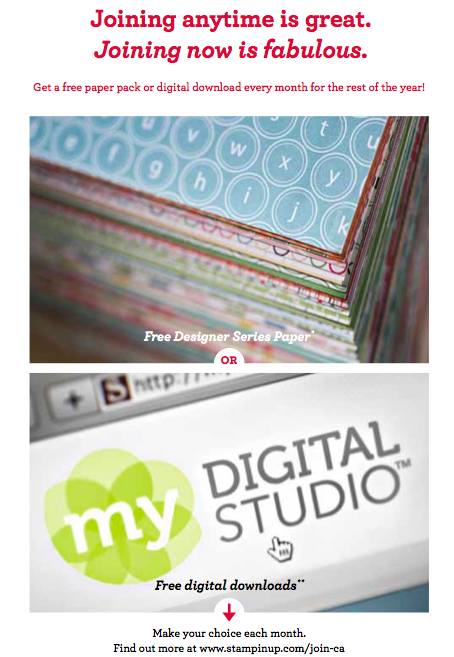 If you haven't taken a look at the new mini, make sure to click on the link in my right sidebar! You'll will be head over heels for this one! 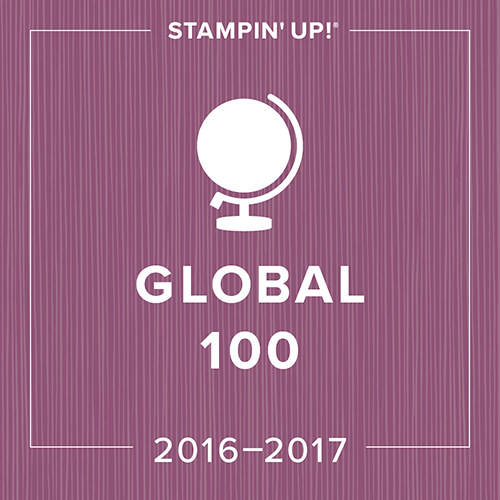 I wasn't even sure where to start with my first order, but I think that this stamp set is a MUST! 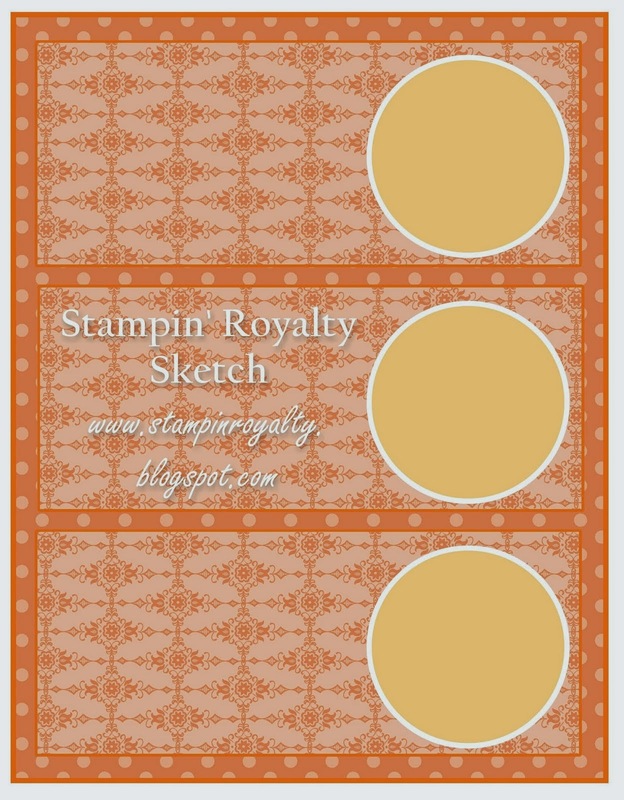 This week's Stampin' Royalty challenge was a sketch challenge. I loved the simplicity of it! 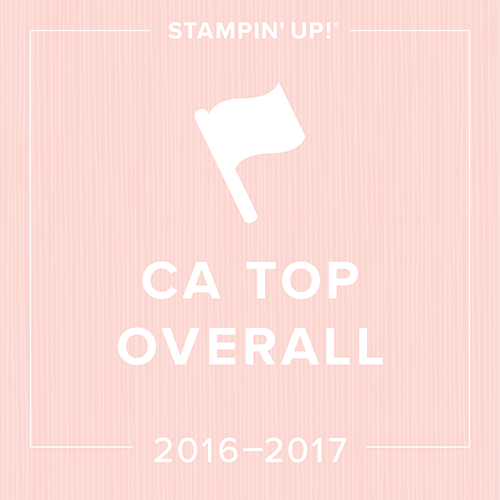 I think that one of my goals for this year is going to be to simplify my cards... 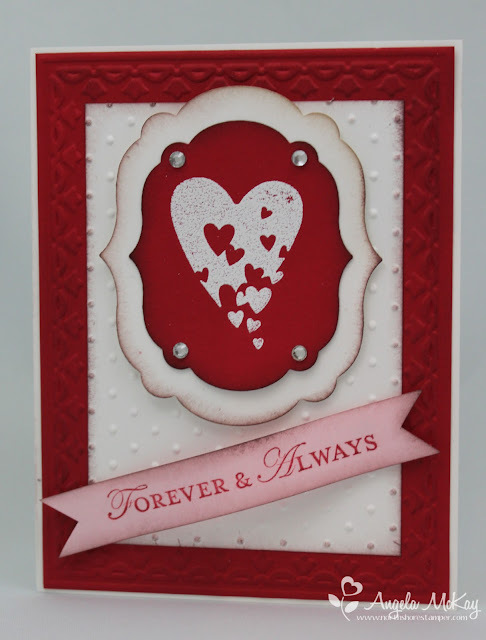 I love creating more elaborate cards for special occasions, but for day to day it really isn't possible! 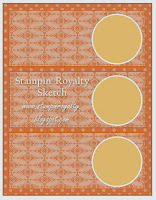 Make sure to come over to Stampin' Royalty this week and join us! I can't wait to see what you do with this sketch!